Hey there, everyone. It's been a few weeks since I've shared some of my weekly favorites. I've had a bunch I've been saving for you. Can you handle the excitement? Get ready. Alright, without further ado, here a few things I'm loving this week. 1. On Saturday night, I'm hosting a Momma's Night Out at Elm Grove Art along with Keila (Mommy in Milwaukee) and Amber (Milwaukee by Storm). 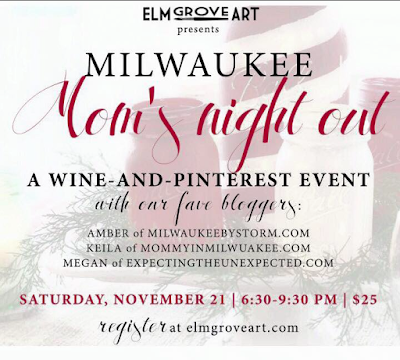 It's going to be an awesome night of wine, Pinterest, and meeting other moms in Milwaukee. I'm so excited to connect with some amazing women, and have a glass of wine or two. There are still a few tickets left, and we'd love to have you join us! 2. These laundry hacks from Whats Up Moms are genius! I especially love the one about using a dry erase marker to write down on your washer the items that don't need to go in to the dryer. I always forget and end up drying things I meant to hang dry. 3. 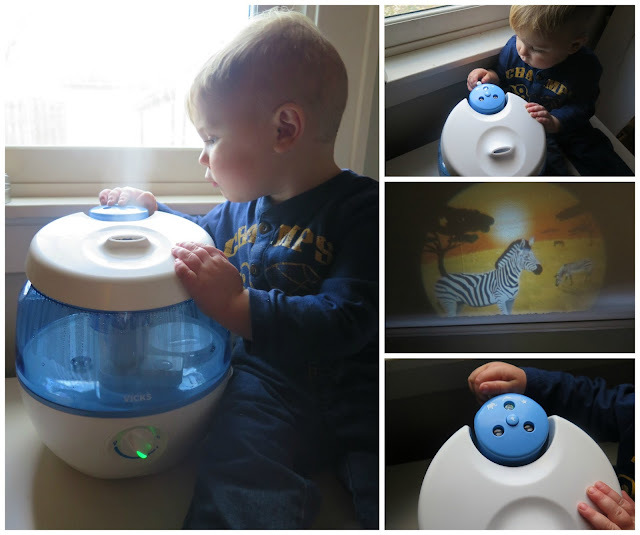 Earlier this week, I was sent a Sweet Dreams Cool Mist Humidifier to test out. It could not have come at a better time. Callum has been super stuffy lately, and we've been running his current humidifier none stop. But, I've got to say, this humidifier is such an upgrade from his current one. This one has a spot to put in Vicks Scents Pads (to really help with the colds), has an automatic shut off, and, probably my favorite, a projector that lights up three different themes (safari, sea, or stars) on your little one's wall. Callum is obsessed with the projector. We leave it on for him at night, and he can watch the different pictures before he falls asleep. Plus, it is getting harder and harder to get him to sit still for diaper changes. But, if he can watch safari animals above his head, he is totally occupied. If you are looking for a new humidifier (which I'm sure everyone is this time of year), be sure to pick up the Sweet Dreams Cool Mist Humidifier. Quick note: I did receive this humidifier free for testing, but all opinions are my own. 4. 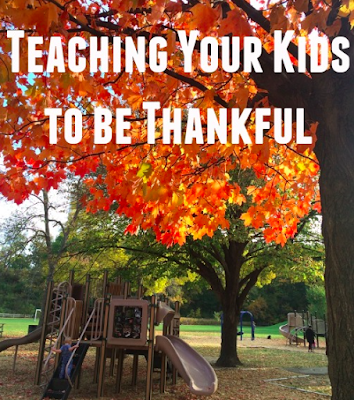 In my latest post on MKE Moms Blog, I shared some ideas on how to teach your kids about gratitude. Callum has got it so good. He's the first born, and the first grandchild on both sides. This kid wants for nothing (except for maybe an extra hour before bed). Anyways, how can I be sure he appreciates everything he's got? Check out my blog post for some ideas I discovered from other moms. 5. I hope this last favorite will give you a good laugh. I just had to share this video I saw a friend post on Facebook. This sweet dad recorded his entire Vegas vacation on his GoPro, but it was facing the wrong way. It's hilarious. He was so clueless. Definitely check it out. If you're looking for something to do this weekend in Milwaukee, here are a few things going on in our wonderful city.